When I go grey and retire and get all old, I want to be as sprightly as this old guy. 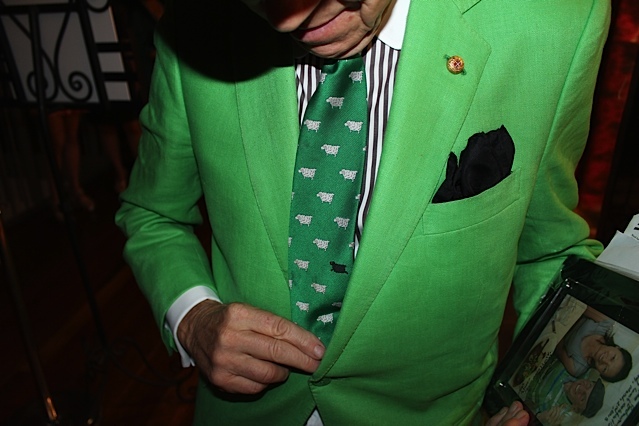 And as well dressed, check that tie game with a kermit blazer. I was busy pouring drinks so I had Camille take this shot for me.